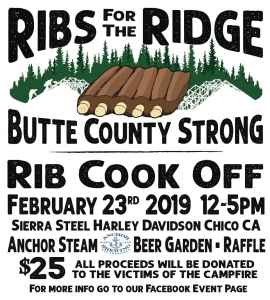 Ribs for the Ridge, a benefit conceived by Chico locals, was successfully coordinated, sponsored, and savored by the community. The original goal was to raise $5,000 towards the Camp Fire relief effort. 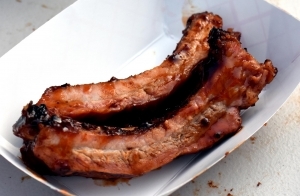 As a result of this fundraiser, Ribs on the Ridge was able to raise over $23,000. 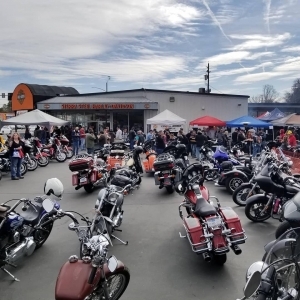 A group of five individuals began approaching local organizations such as: Chico Barbecue Enthusiasts, members of the 20-30 Club, Sierra Steel Harley Davidson and several other local businesses joined the effort. 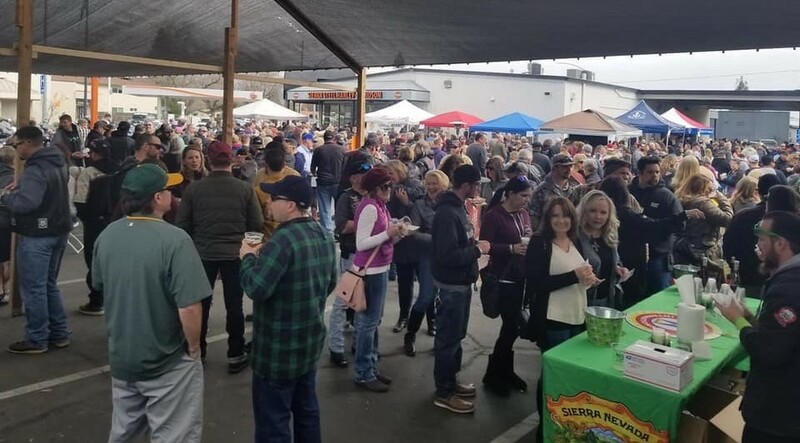 The Ray Morgan Company was honored to donate essential marketing materials for the 20-30 Club of Chico to assist in promoting this event throughout the community. 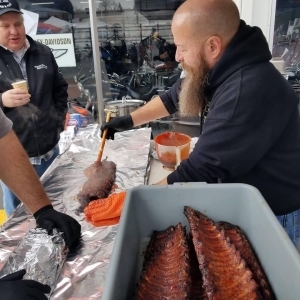 The event was held at the Sierra Harley Davidson in Chico and featured a rib cook-off with 10 local teams. Participants were from local restaurants, food trucks, and others were homegrown cooks such as RMC employee, Johnny Wollam. Johnny was a member of the Southern Zen BBQ team who happily cooked 42 racks of ribs for the cook-off. Attendees could enjoy one sample from each station and had the opportunity to vote for their favorite. 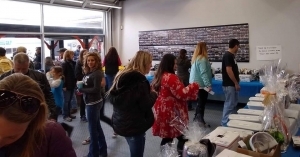 The donated contributions were a combination of funds raised through ticket sales, donated raffle prizes and individual contributions from local and state-wide sponsors. Robert Delgado was one of those five Chico locals. Delgado said the coordinators were initially hoping for around $5,000 in funds raised. He also stated how incredibly proud he is of the community’s overwhelming achievement and that the success was a result of local businesses coming together to contribute and volunteer as a team. 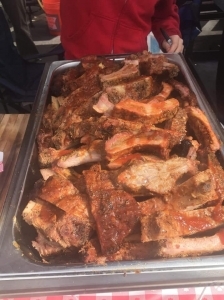 When asking several attendees about their favorite aspect of the event, many spoke of the tasty ribs, the fabulous live music, and the aura of joy surrounding the benevolent cause. At the Ray Morgan Company, we are blessed to have a successful, locally owned company. We truly enjoy the partnerships we have formed and strive to be involved in many local organizations that benefit our communities. The Ray Morgan Company is impacting our community one document at a time.